Ava DuVernay’s film collective, ARRAY Releases, has acquired distribution rights to Nigerian filmmaker, Akin Omotoso’s South African based film, “Vaya”. According to DuVernay’s announcement, the collective has aquired distribution rights for United States, Canada, United Kingdom, Australia, Ireland and New Zealand. 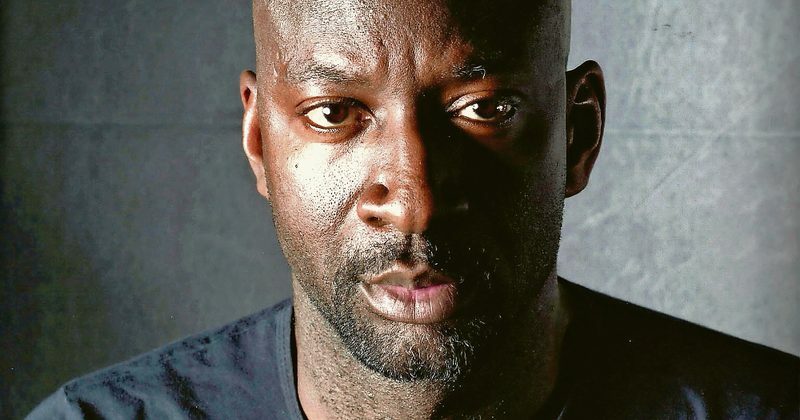 Omotoso’s film is thus set for an international tour in these locations, as well as a Netflix debut, which DuVernay confirms has been fixed for the 1st of November this year. Based on real accounts, “Vaya”, which was first seen at the 2016 edition of the Toronto International Film Festival, is a coming-of-age story that follows the lives of three South African teenagers, who, led by the hopes of vast opportunities in the country’s metropolitan cities, leave their rural homes for the city of Johannesburg. The trailer for the Omotoso-directed film starts with a seemingly peaceful farmhouse conversation that abruptly develops into a gun-blazing scene when an unidentified man shoots another over a minor dispute. The teenagers run away from home and have to find dangerous ways (sometimes) to fend for themselves in what seems to be a menacing supersonic city.